"Discover all Belgian Organic Beers And How To Use Them In A Great Dish"
My name is Elke and I’ve got a passion for fine food, ecological and organic living and… beer! Back when I still was a small girl (which I am still, quite frankly ;)), my grandfather worked in a drink market. Sometimes I stayed there with him after school time until my mother came to pick me up after work. All those different labels in various colours, all the smells and (ok, somewhat later) the tastes… I loved it all. Passion for beer, passion for eco, passion for flavour! Because of my passion for everything ecological, I started the eco lifestyle magazine Visita. When I visited several organic breweries in regards to that, I experienced the relentless fiery passion of these brewers. For some it was because they went through life ecologically responsible themselves, others’ discourse in the matter was that it was self-evident to use natural products exclusively since that benefits the flavour of the beer. And they are right! 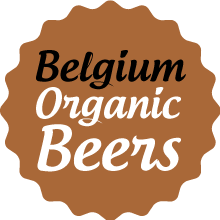 all Belgian Organic Beers presented with all related information about taste, character, alcohol, etc. 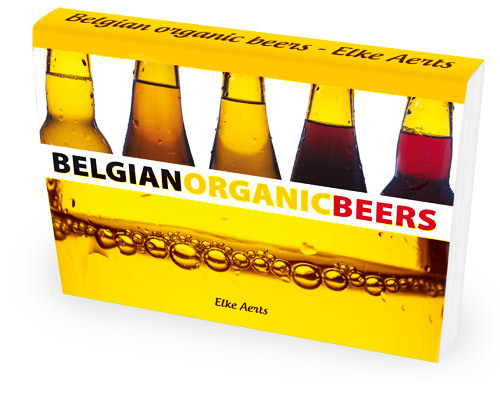 Belgian Organic Beers is a very complete e-book about the rich - but still too little known - culture of organic beers in the small country of Belgium. As I mentioned earlier on, I also love fine dining (after all, who doesn’t?). Combining beer with food did not seem to be such an obvious thing at first, but my husband and I decided to learn by experiment, with surprisingly delicious results. 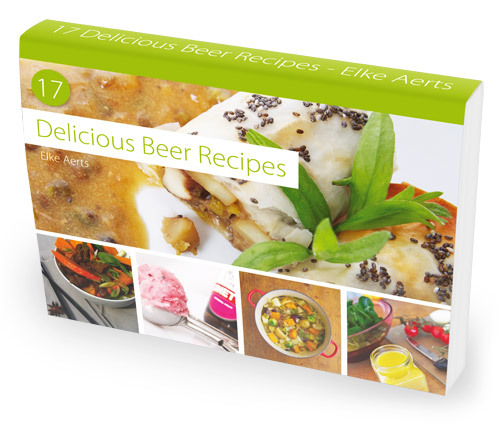 those who want to discover how to make delicious dishes using beer as a main ingredient. vegetarians, vegans and people that are lactose-intolerant (all recipes are 100% vegan; animal- and dairy free). 2 e-books for the price of 1! Bonus: free printable and ink saving version of the recipe. Please Note: No physical product will be delivered. You will be given instant access to Belgian Organic Beers and 17 delicious beerrecipes after payment. You'll receive 2 PDF's that you can open with Acrobat Reader. This is a very good initiative, Elke! Moreover, it is a well-designed e-book filled with interesting information. And completed with great recipes! As a prospective zythologist, I can only applaud this! ! Being a studying beer connoisseur, I of course purchased this book immediately. It's well conceived, with clear descriptions, and great fun to read. The recipes provide a great value to this book. I'm glad that I stumbled upon this book. A must for anyone who loves the delicious Belgian organic beers!